When a big snowstorm comes, you do not want to be without the right snow removal equipment. Whether for sale online or in store, companies often offer amazing deals. 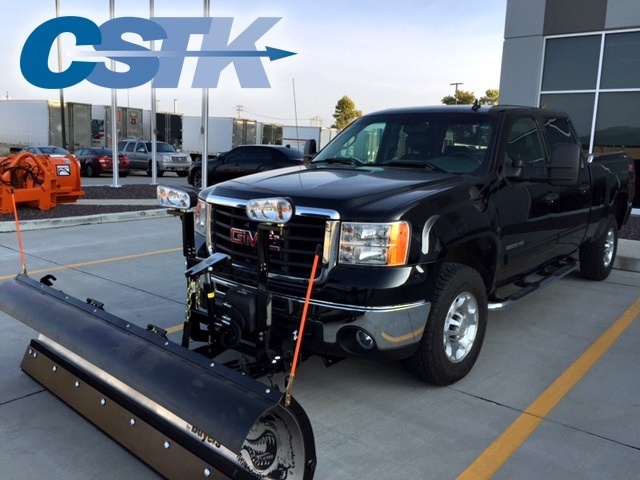 However, we at CSTK understand the need to exercise caution before purchasing any equipment. Before clicking on a site or entering a store, you need to be certain you know what is suitable. Whether you are letting your mouse or your feet do the walking, it is important to consider certain factors. Take your time and make certain you know exactly what you want in your next piece of equipment. Quality: How good is the machine? Does it have a solid reputation for performance? Durability: Will it last more than one season or fall apart after a single heavy snowfall? Versatility: Is the snow removal item for a single-use, for example, a snow blower? If this suits your requirements, this is an excellent choice. However, if you are expecting to do more, consider a machine that performs several functions. Skid steers and compact excavators, for example, are designed to handle numerous different attachments. This makes them capable of doing several winter and summer tasks from snow blowing to dirt removal. 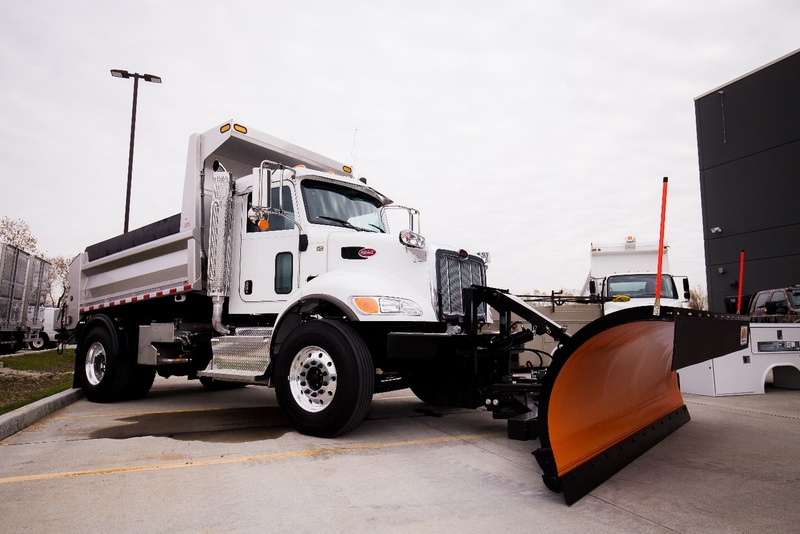 Not only can the best perform them all well, the operator can ride inside with comfort. You get the accessories you need to do the job right. We can help you find a versatile, high quality, affordable machine that works all year round.